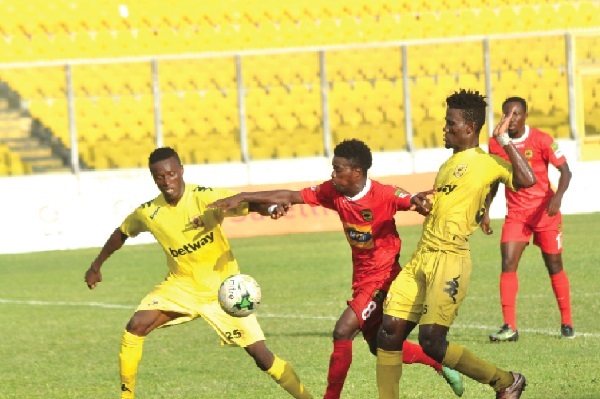 Kumasi Asante Kotoko Football Club to play their regional counterpart, Ashanti Gold Sporting Club, in a two-leg friendly game, after their second friendly game against Accra Hearts of Oak Sporting Club in Kumasi on Sunday September 2nd, the management of the club has hinted. 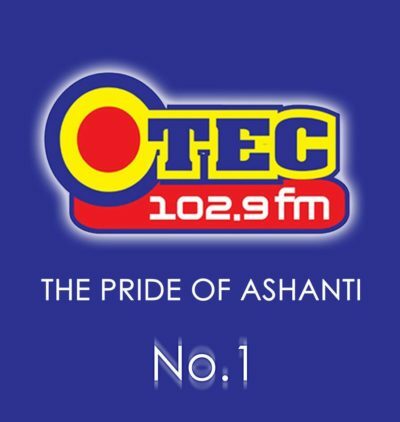 Giving the hint in an interview on Otec FM’s Royal Sports on Sunday, August 26, 2018, after their first leg friendly game against arch rivals, Hearts of Oak Sporting Club, the Chief Executive Officer of the club, George Amoako, said the exercises will keep the players active in the absence of inactivity of football activities in the country. 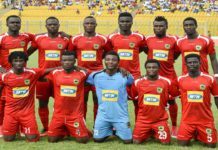 George Amoako, who is heading the newly formed management put in place by Executive Chairman of the club, Dr. Kwame Kyei, some weeks ago, also said the friendly games, which will be played at Obuasi and Kumasi, are to introduce their players to their teeming supporters and to entertain them. “Following the suspension of football in the country, we have lined up these games in order to make our players active and healthy. We will engage Ashanti Gold also in a two legged friendly games on the 9th and 16th of September 2018. 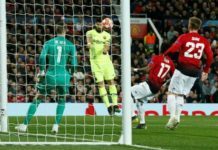 This will also allow our cherished supporters to be familiar with the players, especially, the new players,” he said. 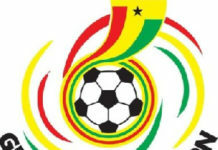 Government has placed an indefinite suspension on all football-related activities in the country, following the premiering of an investigative work by Ghanaian undercover journalist, Anas Aremeyaw Anas, which confirmed that several referees and top football administrators accepted bribes to manipulate results of matches.